A new four-tiered system designed to make private health insurance simpler for some 13 million consumers will leave thousands facing significant premium increases, according to a policy think tank. 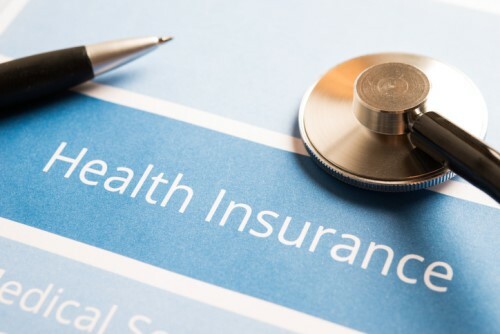 Starting in April, many of the 70,000 existing private health-insurance policies will fall into one of four categories – gold, silver, bronze, and basic – and there would also be “plus” versions of those categories. Despite government claims that the reforms would have overall negligible impact on premiums, Stephen Duckett, a health economist at the Grattan Institute, said the premium hikes would hit some people more than others, as modelling from Deloitte for the Health Department had shown that there would be a significant premium rise for policies falling into the silver category, The Guardian Australia reported. Doggett also said that rather than simplify insurance, the reforms could make the system more complex.